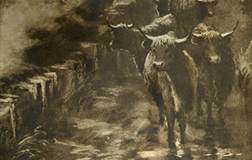 There are surely no cattle as cute and cuddly as the Scottish Highland Cattle breed, but there’s much much more to these “hairy beasties” than just a pretty face. Use this Main Menu to learn more. 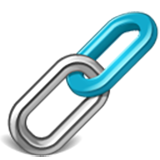 Just follow the links below . 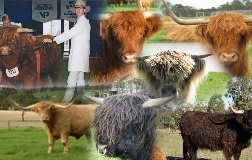 . .
All our Highland Cattle are derived from fully imported bloodlines. There is absolutley no grading-up, or "genetic modification", from other cattle breeds within their pedigrees. Whether you want something pretty to look at, or perhaps sound breeding stock as the foundation for your herd, we are sure to have something to suit your needs. 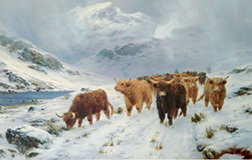 Cruachan Highland Cattle invite you to look at a selection of photos. Its not all hard work ... we have had a lot of fun over the years. 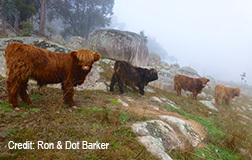 Links to other Highland Cattle websites, both in Australia and overseas. 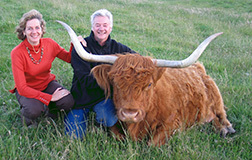 All pages and photos contained in this website are Copyright of Cruachan Highland Cattle or the stated information source.